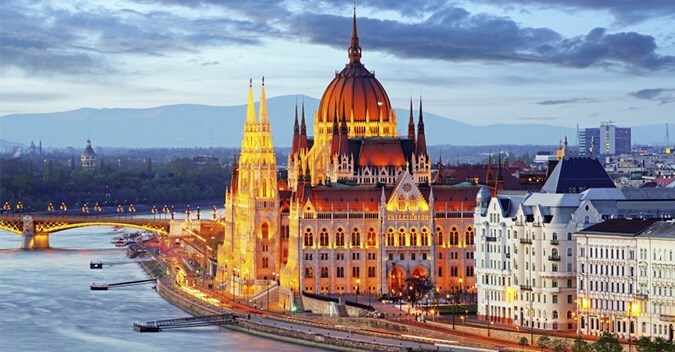 Experience the best of the Habsburg Empire in Vienna and discover centuries-old traditions in Budapest. Daytime direct fights on departure and return. Permanent assistance of our Lebanese tour leader. Professional English speaking local guides during visits. Two countries in one trip. 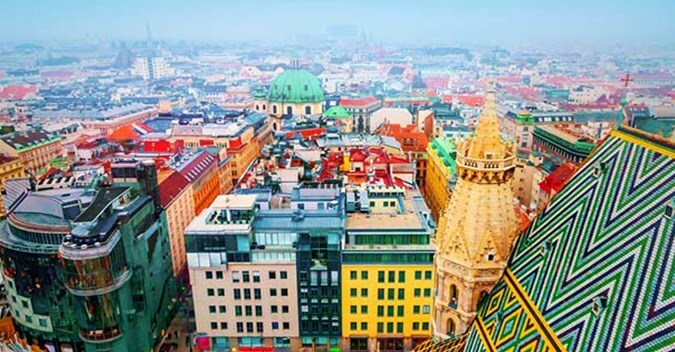 Tours of Vienna, Salzburg and Budapest included. Choice of suitable centrally located selected hotels for every budget. Free time for individual programs. Meeting at Beirut international airport. Boarding formalities. 09:00 Departure to Vienna Airport by direct flight. Meet and assist then transfer to hotel. Check in. 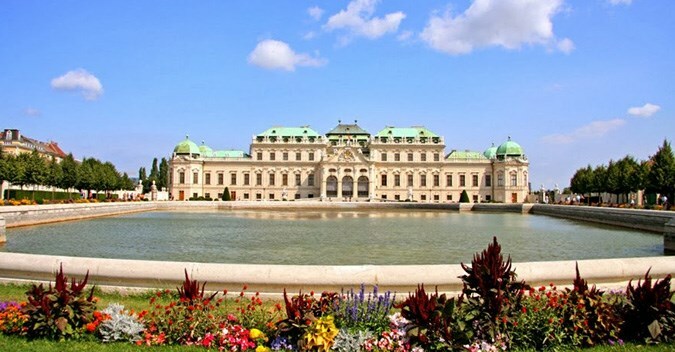 PM Half day city tour of Vienna including Schönbrunn Palace. AM/PM Breakfast at hotel then full day tour to Salzburg. AM/PM Breakfast at hotel then free day or optional tours. AM Breakfast at hotel then departure to Budapest. 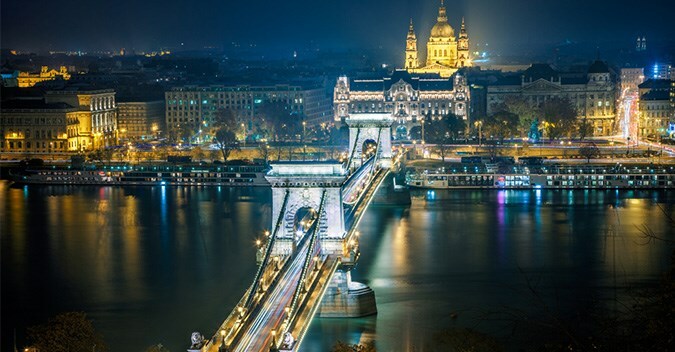 PM Guided city tour of Budapest. Check in at hotel. AM/PM Breakfast at hotel then free day in Budapest. AM/PM Breakfast at hotel then transfer to Budapest Airport. 13:00 Departure to Beirut by direct flight. 18:00 Arrival at Beirut Airport.